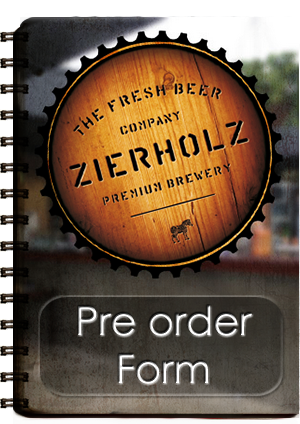 info@zierholz.com.au or call us to confirm details. events@zierholz.com.au or call us to confirm details. 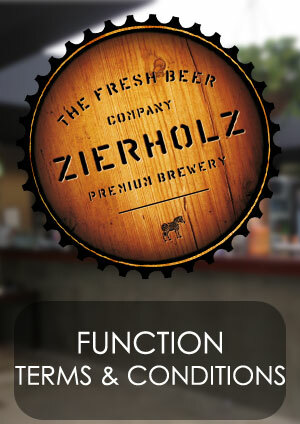 We have a range of Function packages to suit all budgets and events. 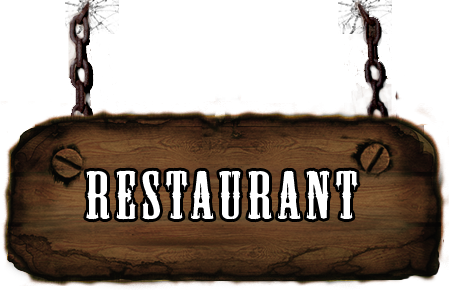 See below for our beautifully crafted menus. 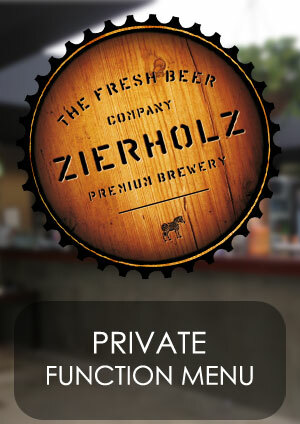 For any enquires, please email us on info@zierholz.com.au.